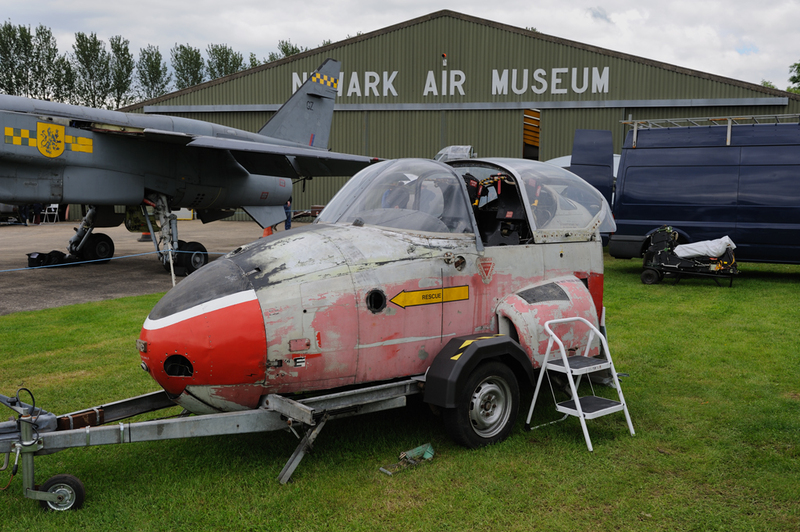 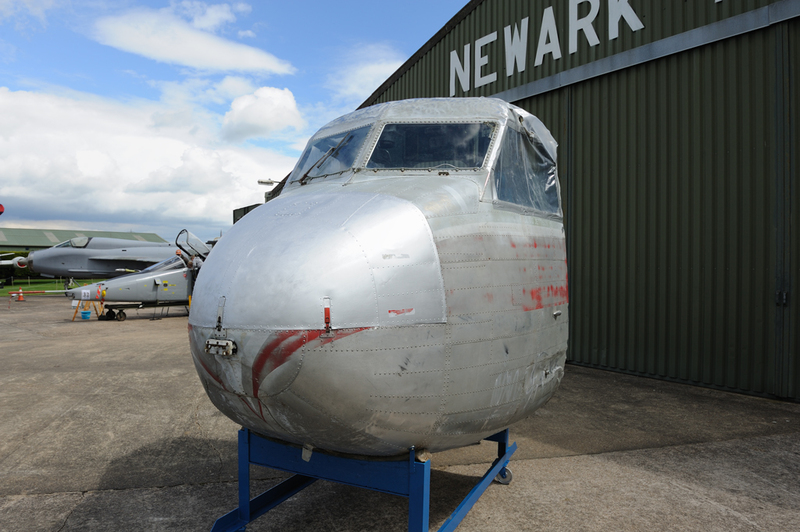 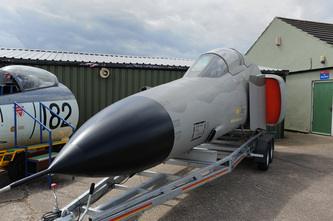 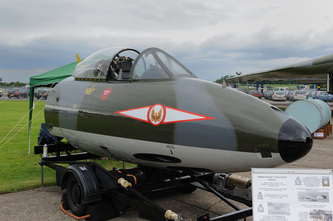 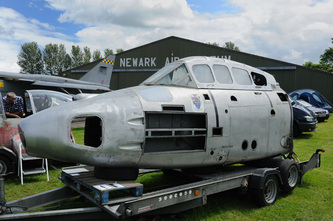 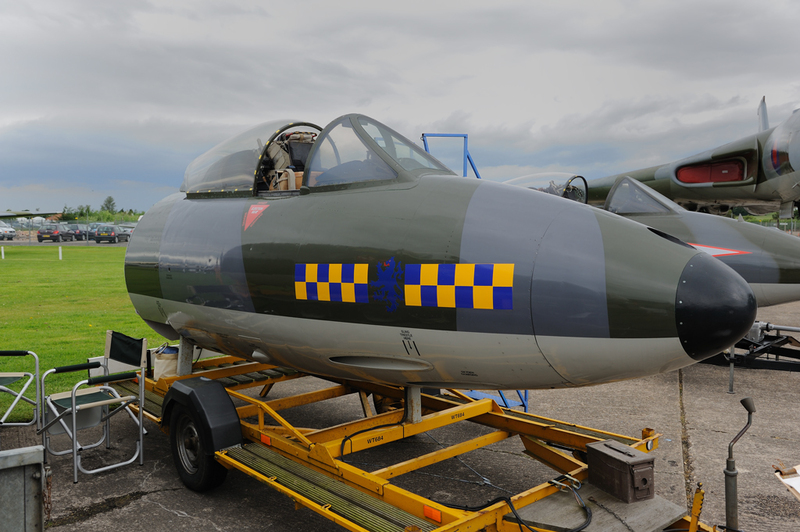 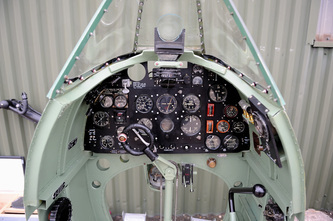 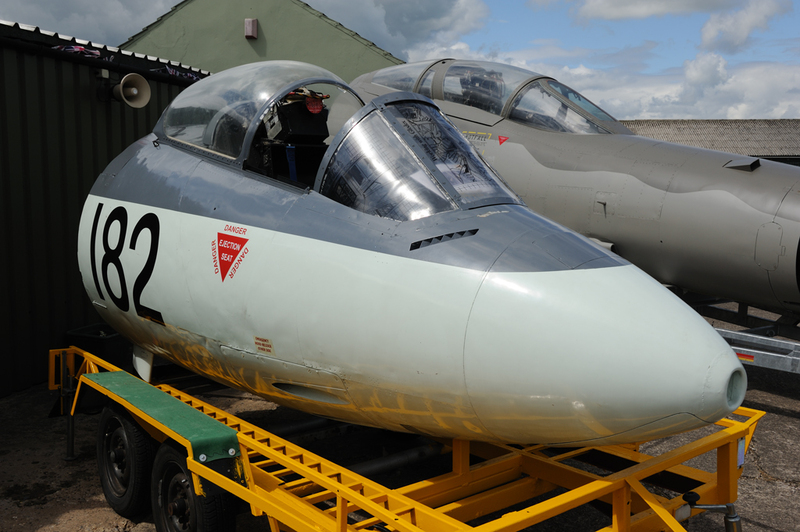 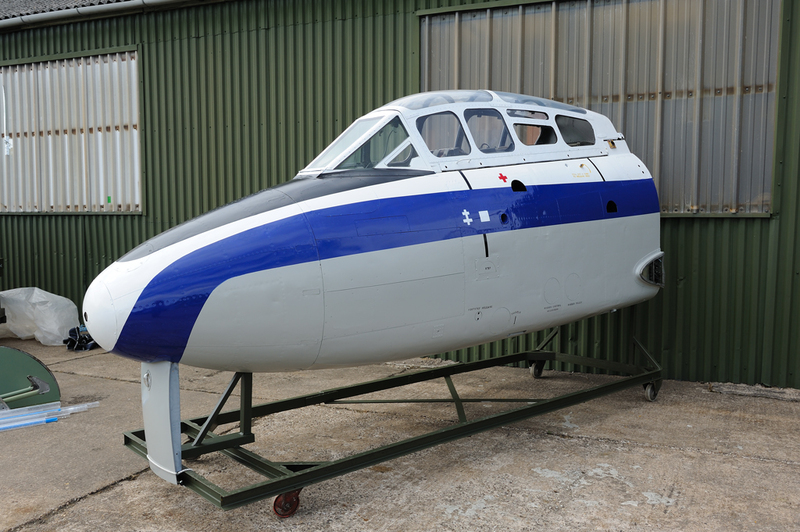 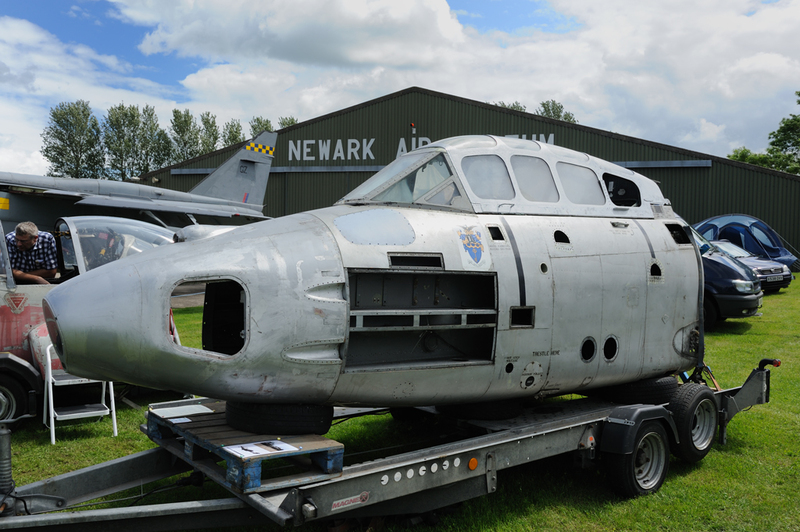 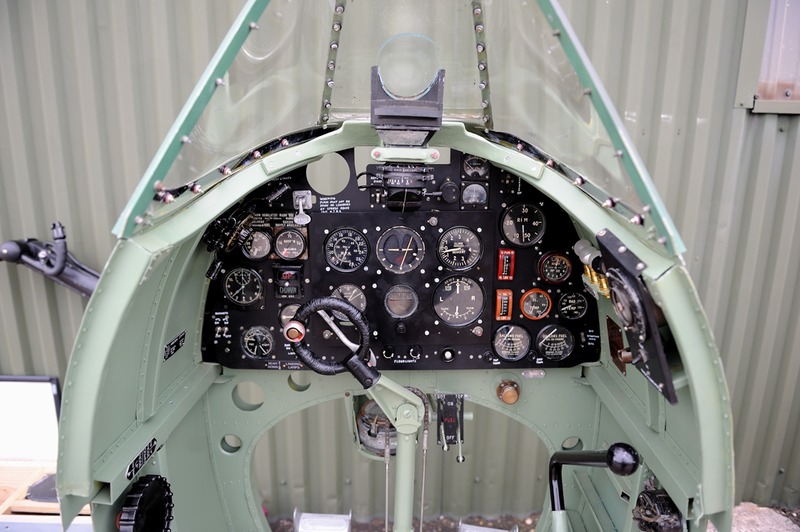 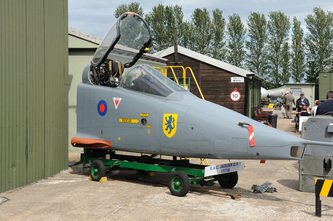 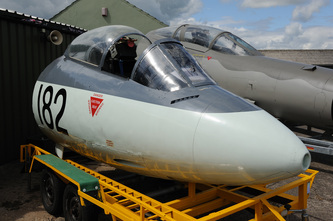 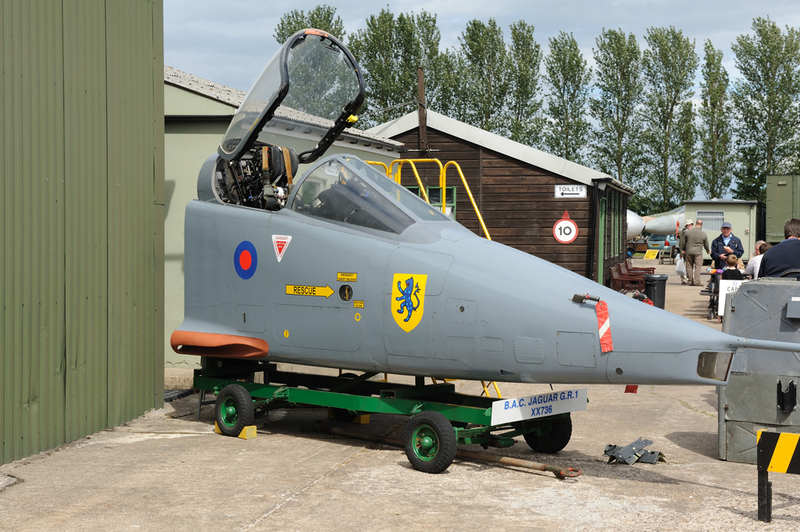 Each year aviation enthusiasts descend on Newark Air Museum with their prized collections of cockpits. 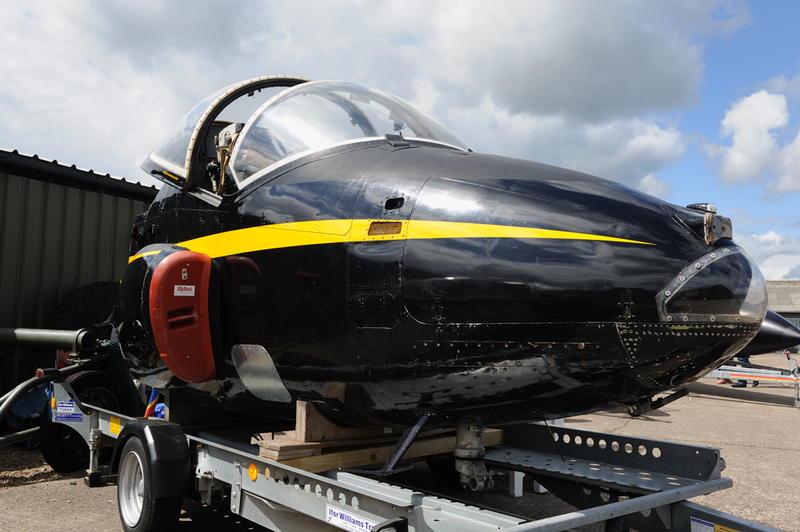 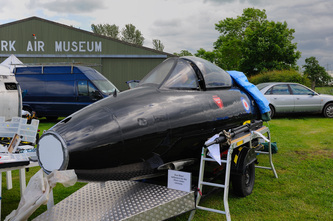 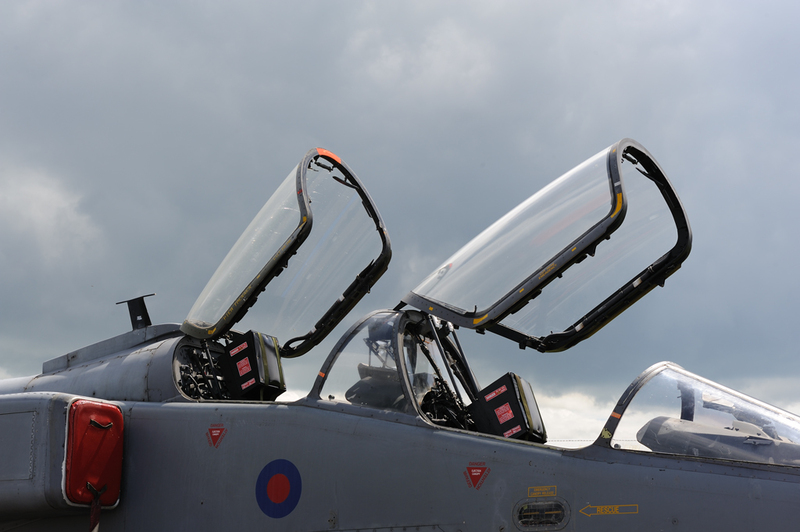 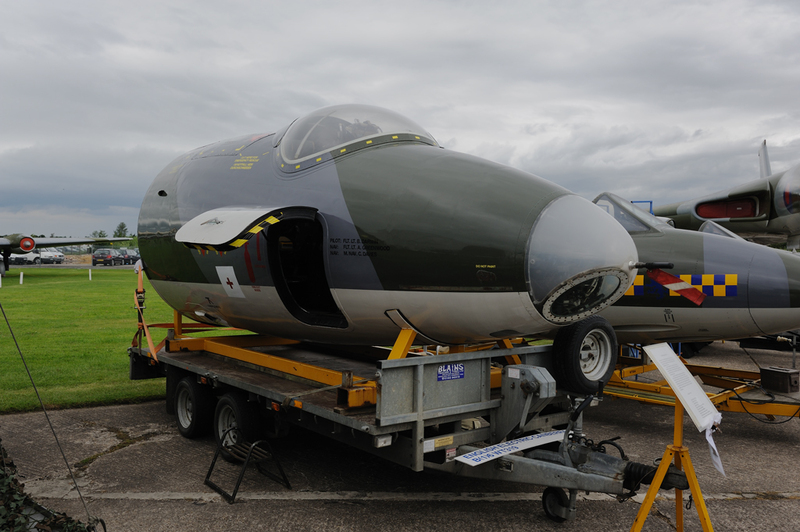 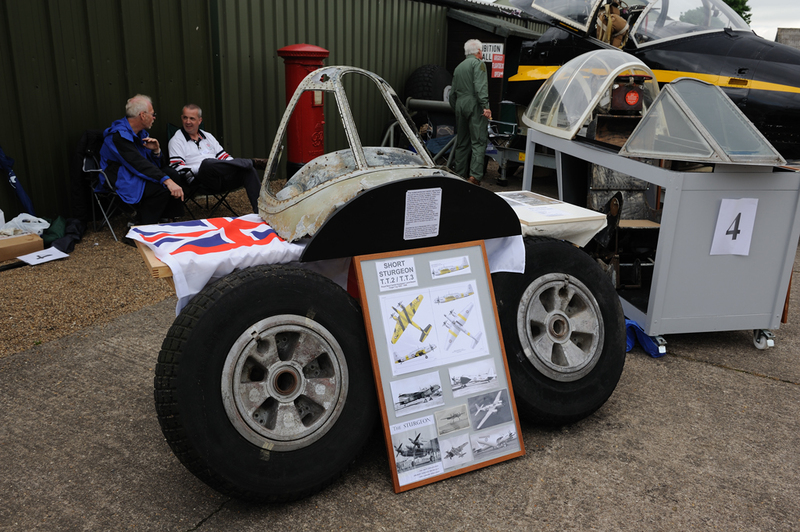 Throughout the weekend the cockpits are displayed and at the end prizes are given out to those judged to be the best in show. 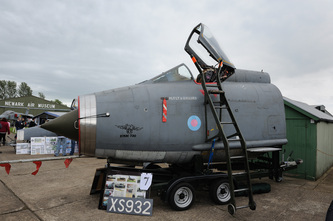 Below are some photographs from 17 June 2012, the last day of the festival.